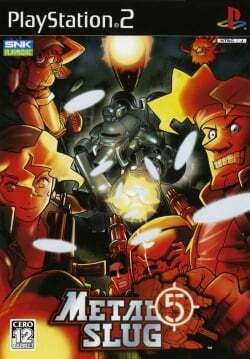 Released in the US and Korea along with Metal Slug 4 as a double pack titled Metal Slug 4 & 5. Description: Crashes on "Press Start". This page was last edited on 29 January 2018, at 19:58.